Owing to the growth in the popularity of pre-schools, as well the comparatively lesser legal complications involved in it in comparison to other domains of formal education, starting a pre-school business can be quite a viable and lucrative option for budding entrepreneurs. In addition to this, as education is one unique sector that is relatively unaffected by recession and other economic crisis, by starting a pre-school, one can rest assured that they will get to earn a consistent source of income and also not be impacted by the ups and downs of the market. 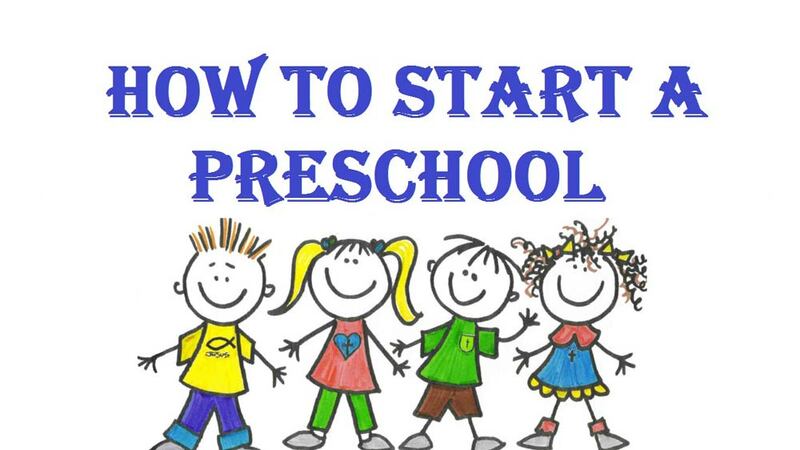 How to start a pre-school in India? As people decide to venture into the pre-school business, two distinct business models would be available to them. They can either start their own venture or take up a franchise. It is important that they choose the ideal business plan for their venture to ensure its smooth operations and optimal success. For a lone entrepreneur, completing all the aforementioned tasks in a meticulous manner can prove to be quite cumbersome. This would especially be the case with people not having substantial experience in the education sector. Therefore for entrepreneurs, buying a pre-school franchise would be a much easier and convenient option. They can easily get into a venture with any prominent primary school franchise in order to reap the benefits of this system. The best pre-school franchise brands of the country also provide entrepreneurs the benefit of specialized guidance and mentoring in the domain of infrastructure and interior design, teacher recruitment and training, curriculum planning etc. They also provide marketing support for the newly developed pre-school. To know more about the pre-school franchise system, interested entrepreneurs can check out the websites of brands offering such opportunities.